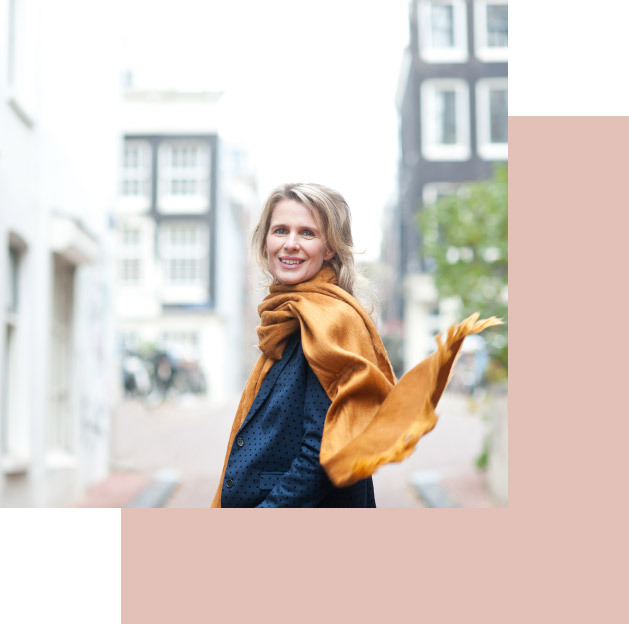 Wonderwerk is where you will find answers to your questions – whether they regard your career or work situation, relationship, family or personal developments. These are the types of questions that keep you up at night or that affect you. During a coaching session, we explore the origins of your issue, determine what you would like to change about the situation and figure out ways to achieve such change. The use of horses during the coaching session lets you cut to the essence of the problem more quickly. Personally, I am amazed and astonished each and every time how aptly horses reflect our inner worlds. In 2014 I made the move. The decision to follow this dream has given me a lot. Het besluit om deze droom te volgen, heeft me veel opgeleverd. Meanwhile, as a coach, I experience the satisfaction really helping people is beyond. I do what makes me happy and also it gives a positive contribution to a better world. Horses are capable of mirroring what feelings you have coming from a sensitive situation. Giving socially desirable answers doesn’t work; a horse will pick right through that. This all will make you aware of the real thoughts and feelings that you have. Individual coaching is meant for personal development and growth. A number of subjects will be discussed. Equine-assisted coaching also is very suitable for teams and/or groups, as a teambuilding activity or developing team spirit. We’re also offering workshops with different subjects. Upon request a fully customized workshop can be arranged.